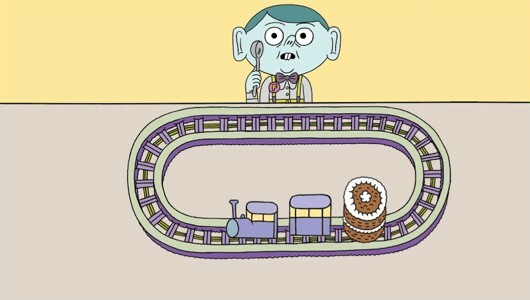 Few games try to be as weird as Frobisher Says! is and even fewer succeed at doing so. This mini-game collection, which is inspired by the likes of Work Time Fun and the WarioWare series, is a ton of fun and is free to play so there is no reason to not check out this zany title. 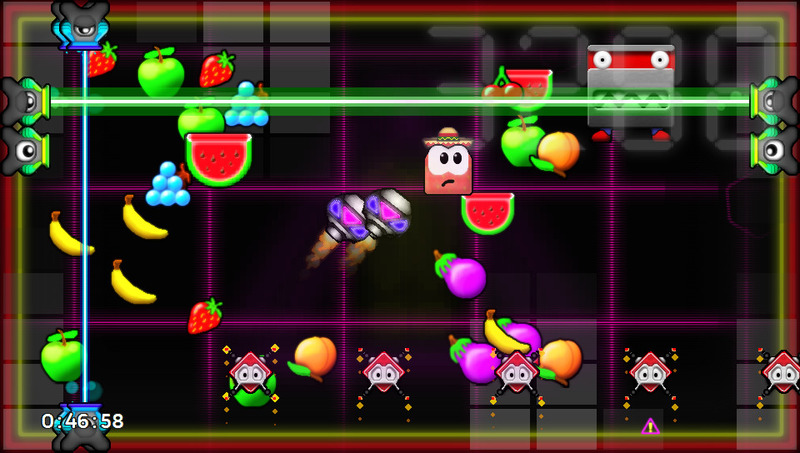 If you are up for a challenge then Banana Splitz is ready for you. 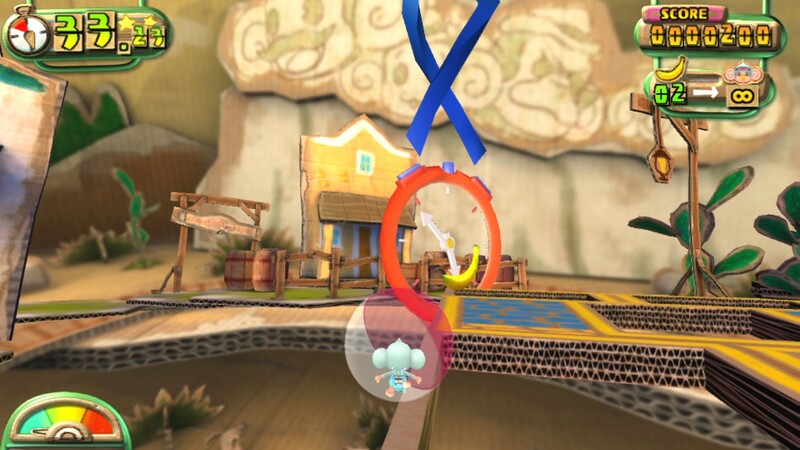 This extremely difficult game takes off the training wheels rather early on and will test any gamer's skill. Murasaki Baby has been described in a lot of ways. This creepy, puzzling Vita title has a gorgeous art style and is one of the more unique offerings that the handheld has on offer. 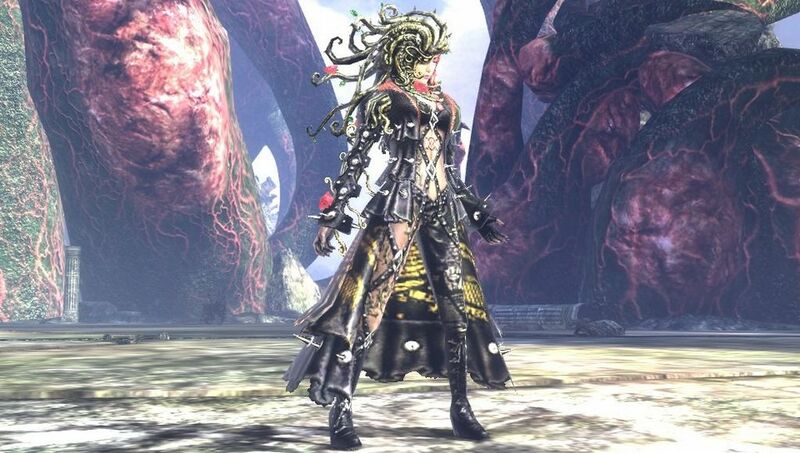 The original Soul Sacrifice was a huge title for the Vita and was the Monster Hunter-style game that a lot of fans were looking for. The updated sequel, Soul Sacrifice Delta, quietly got a digital-only release in North America and didn't receive nearly as much press despite its many improvements. Delta makes the original Soul Sacrifice obsolete which is what every good sequel should do. Jeff Minter is a man who loves Tempest. His latest reimagining of the classic title was found exclusively on the Vita and it did not disappoint. 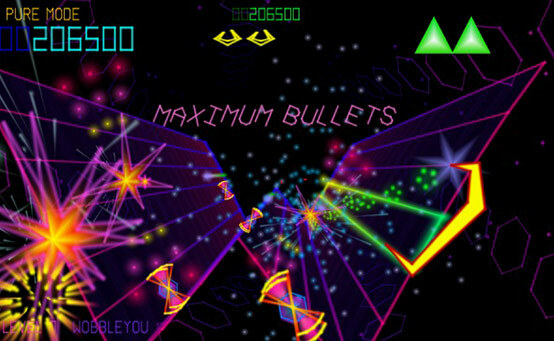 This digital-only title marries addictive arcade play with a stylish graphical look and an awesome soundtrack. 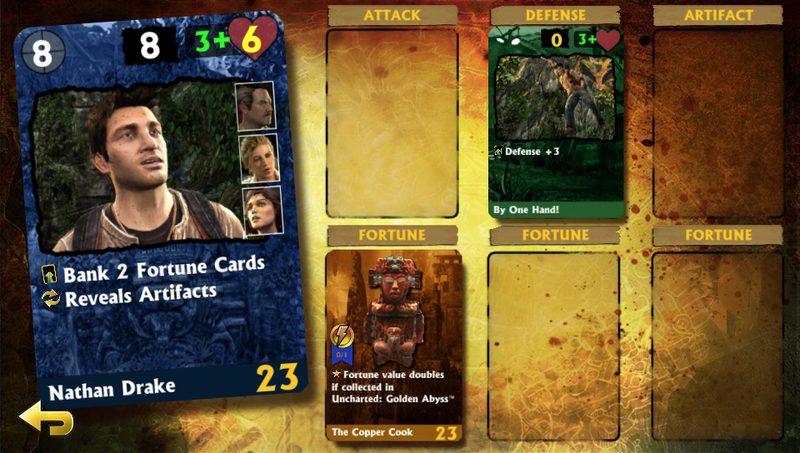 A card game probably wasn't what fans had in mind when they thought of how Sony would follow up Uncharted: Golden Abyss but Fight for Fortune is pretty dang good. The title features an interesting battle system, bonus unlocks for playing Golden Abyss, and a lot of fan service. If you enjoy Uncharted and want to see the series in a different light then you can do a lot worse than Fight for Fortune. 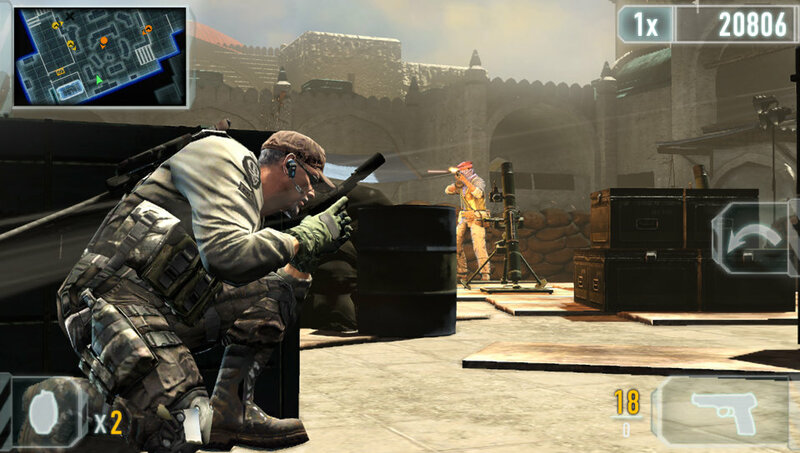 SOCOM developer Zipper Interactive's swan song was one of the early standouts on the Vita. While it didn't catch on enough to keep the studio from closing its doors, Unit 13 does offer up short segments of third person shooting fun. Ys: Memories of Celceta is one of the Vita's best games let alone RPGs. 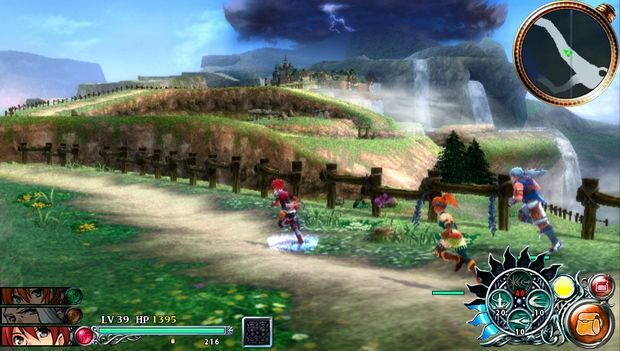 While it may not give Persona 4: Golden a run for its money, there is still a lot of fun to be had in this installment of the long running Ys series. 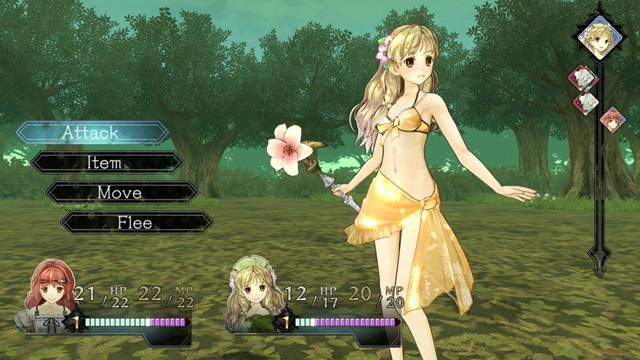 This enhanced version of developer Gust's PS3 RPG was only released digitally in North America. With a storyline that is independent from other titles in the Atelier series, it is a perfect jumping point for fans looking for a role playing game to play on the go. Sometimes you shouldn't judge a game by its graphics, as Don't Die, Mr. Robot! makes up for its hideous look with gameplay that proves to be quite some fun. 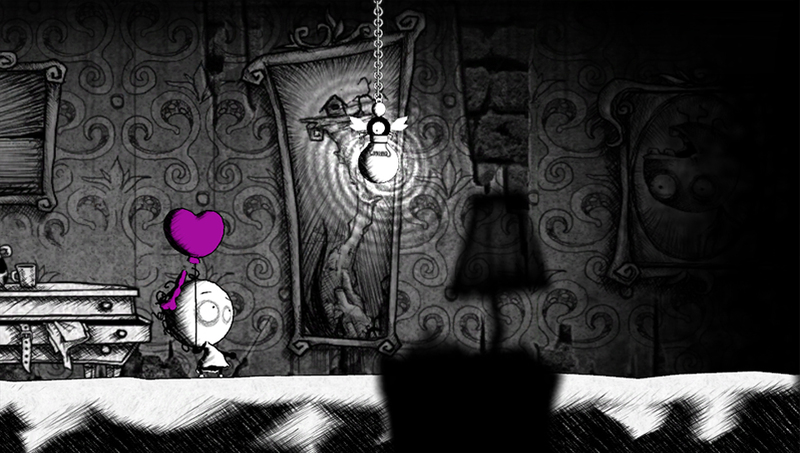 This 2D puzzle game is proof that looks can be deceiving. 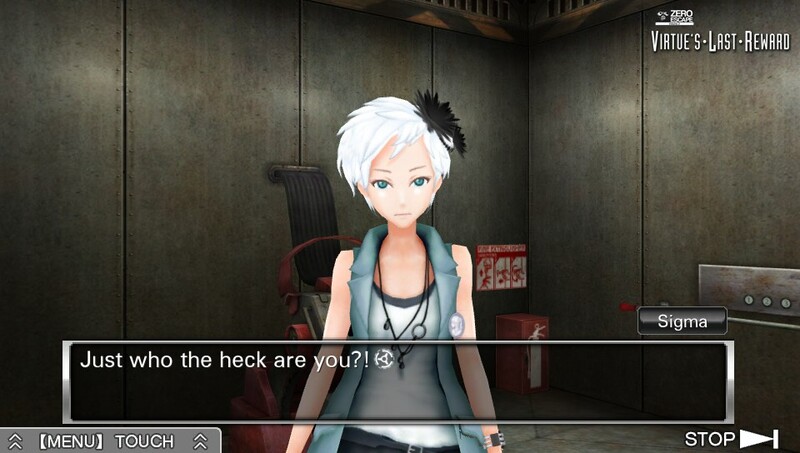 While not an exclusive to the Vita, I would be remiss to not mention Zero Escape: Virtue's Last Reward. Not only is it my personal favorite Vita title, it also tells one of the most intriguing stories in gaming. If you love a good story and puzzle solving then you should definitely pick up the sequel to Nine Hours, Nine Persons, Nine Doors. 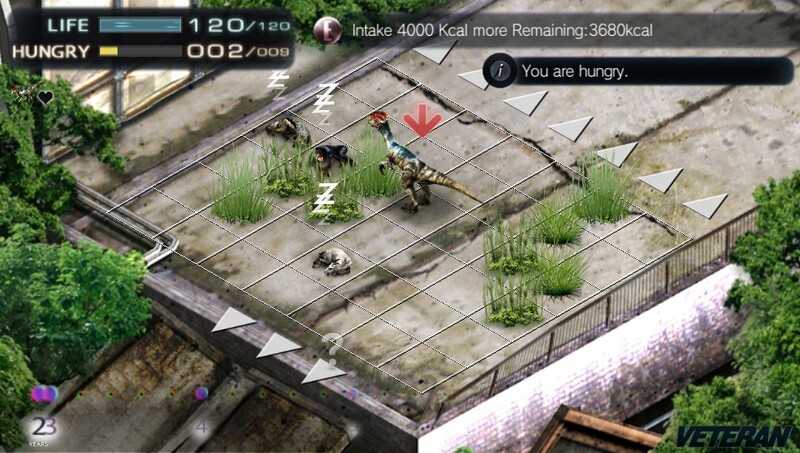 Tokyo Jungle Mobile is a PlayStation Mobile title which is why it didn't make the list proper but it is still a great twist on the PS3 title. Who knew Pomeranians could be so fierce?